Helped relocate 599 children from institutions to loving families, family-like settings or independent living. Prevented 3,272 children from entering harmful institutions. Provided 493 life-saving medical and social interventions to children and families at risk of illness, malnutrition or abuse. Trained 3,902 practitioners and policy makers in the skills needed to move from an institutional model of care to supporting families. 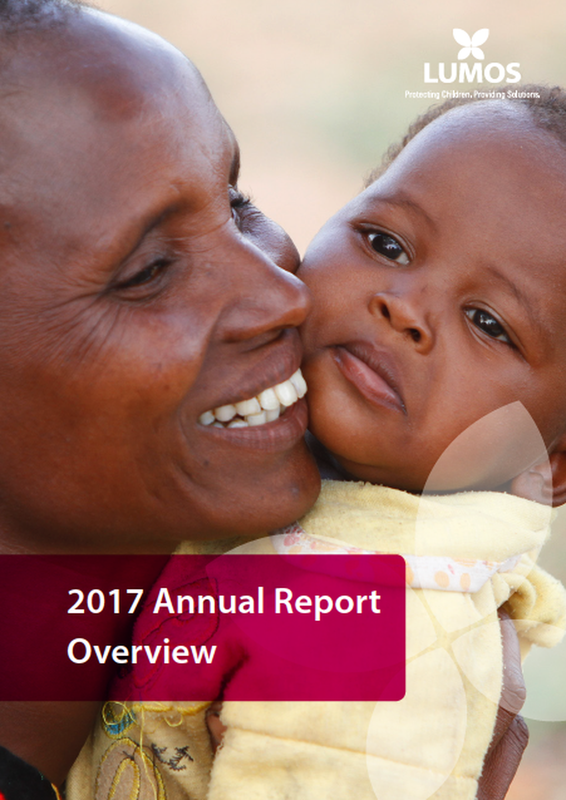 You can read a short summary of the Annual Report here.